MISSION STATEMENT: Through FamilyWebTV.com, parents learn innovative strategies to solve ongoing parenting challenges in addition to discovering new, creative ways to bond with their children. Family Web TV aims to provide families access to videos promoting positive, healthy bonding suggestions that connect parents with their children. Family Web TV is the place for you to share your success stories with other families and learn from other families at the same time. Since Family Web TV targets parents and children, we are sensitive to the fact that young eyes will be watching. For this reason, all videos will be reviewed and evaluated for language, content, and overall appropriateness. 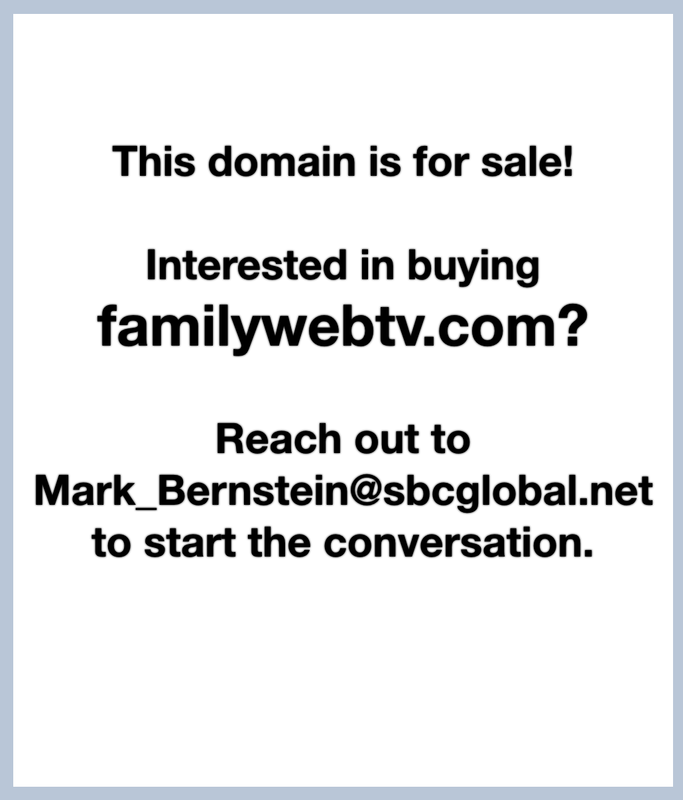 Family Web TV is dedicated to making sure all videos posted are worthwhile, have value, and strengthen family bonds.